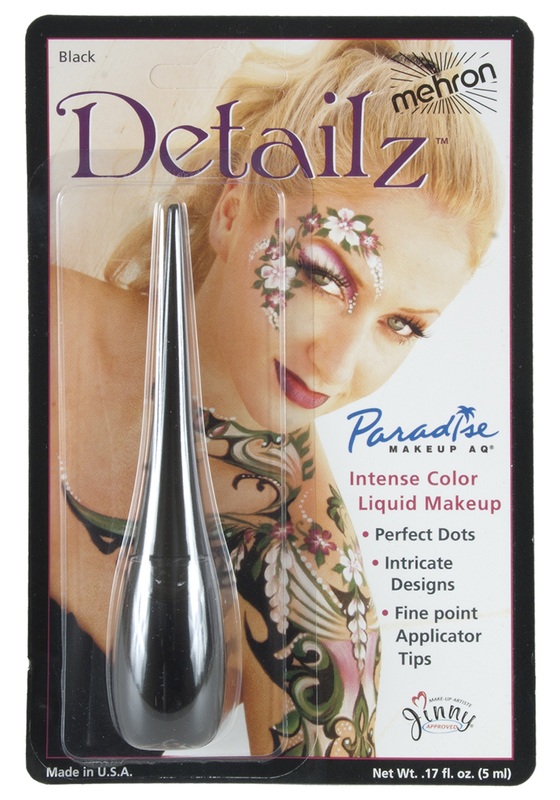 Whether you’re going as Cleopatra, a witch, an elf, a flapper, a nymph, or a sorceress, you’ll want to achieve eye-catching results, and you will when you apply this Detailz liquid eyeliner makeup! 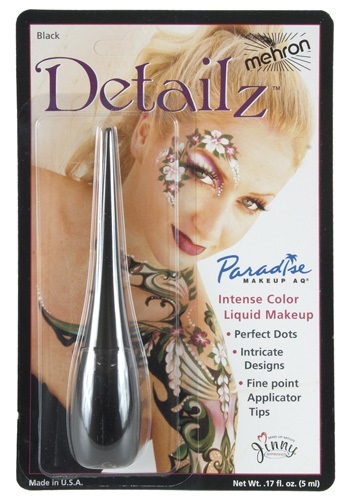 Thanks to the precision applicator attached to the cap, you can add dramatic designs to your eyes, face, and body for the ultimate finishing touch to your look! The practice of wearing eyeliner dates back to ancient Egypt, where it possibly originated to protect the wearer from the harsh desert sun or evil eye curses from ne’er-do-well sorcerers. It was reintroduced to haute couture by the discovery of King Tut’s tomb in the 1920s, sparking a global craze where flowy, Cleopatran dresses, short black bobs, and heavy eyeliner were all the rage. 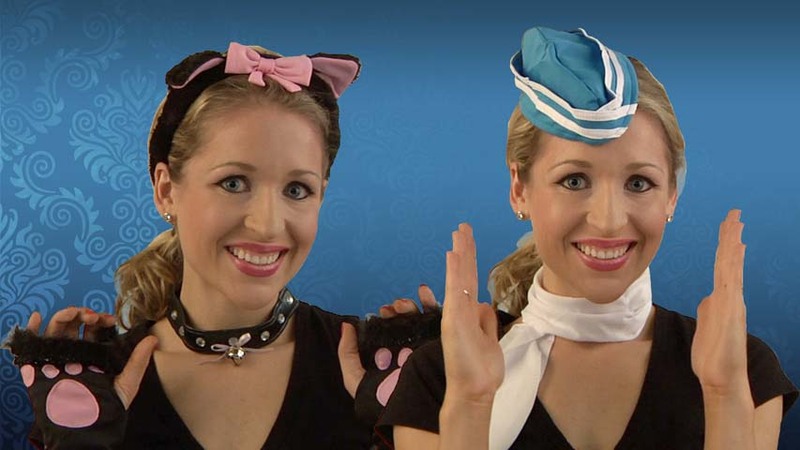 Did people really not wear eyeliner in between those two far-flung points? No wonder everyone looks so doughy and pallid in all those medieval and renaissance portraits. Faces need some definition!